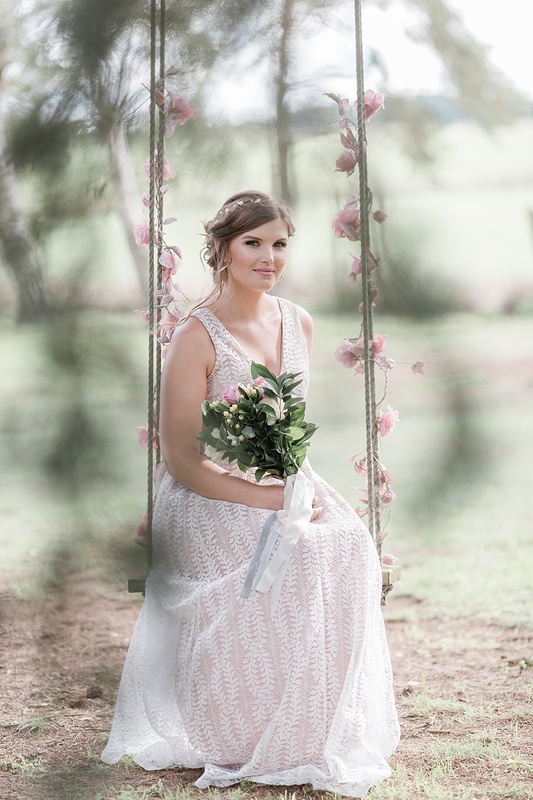 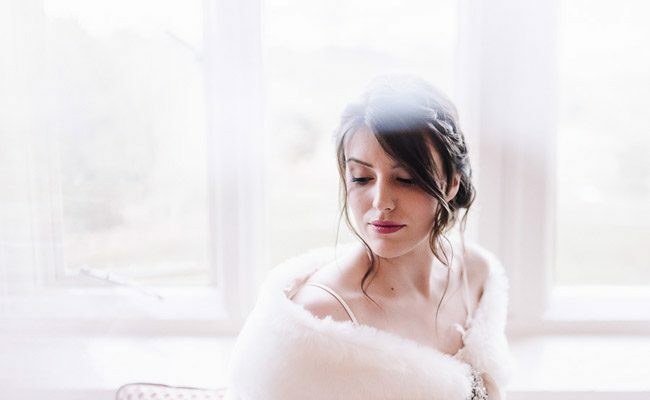 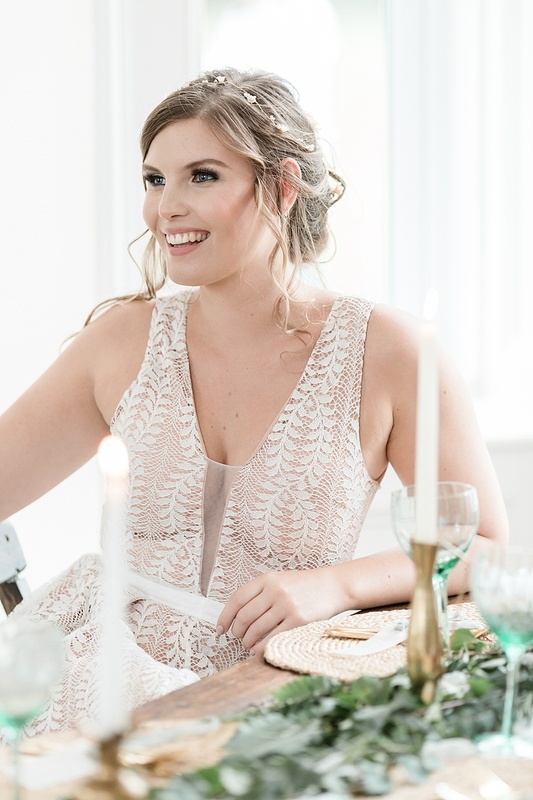 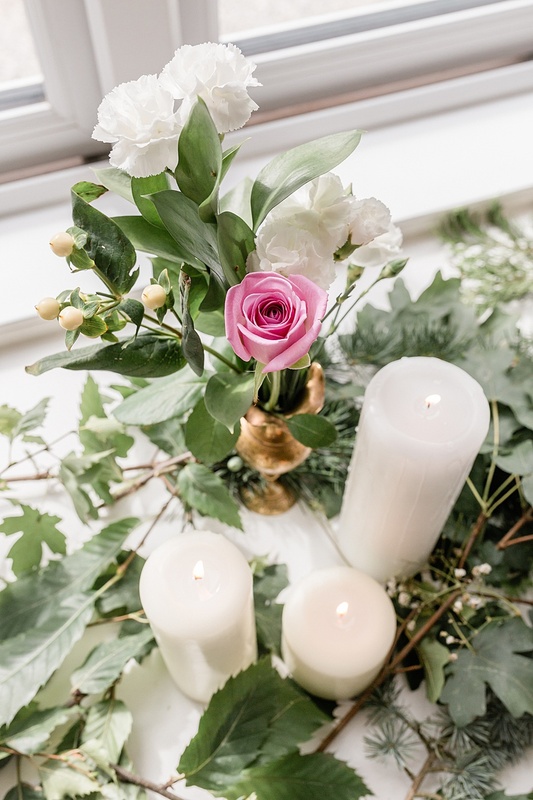 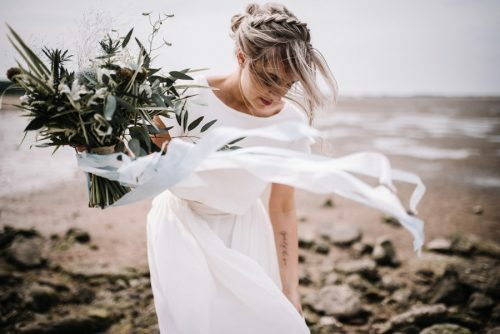 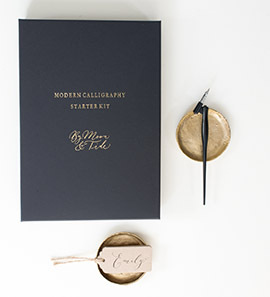 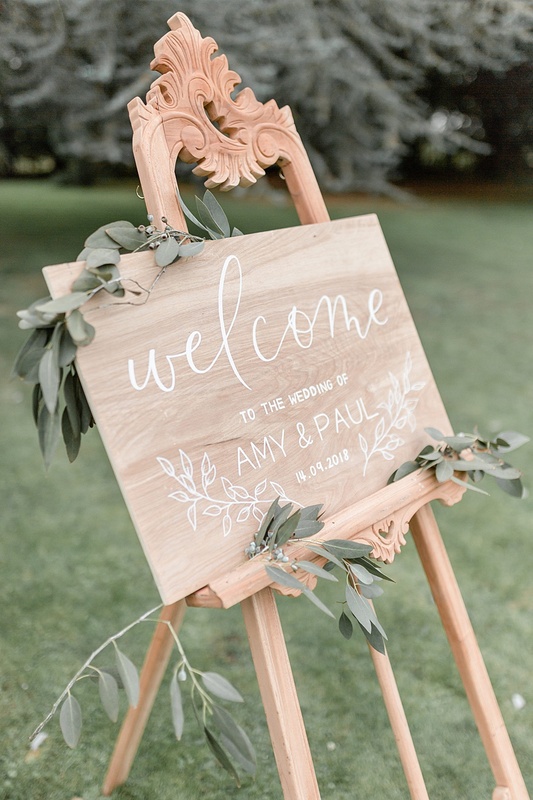 This organic, pared back shoot was planned and styled by lovely Laura Jayne at Your Wedding, Your Way and photographed by Kate Hennessy Photography. 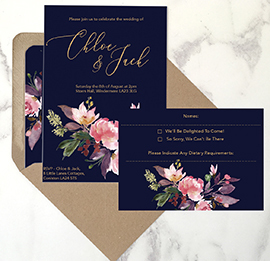 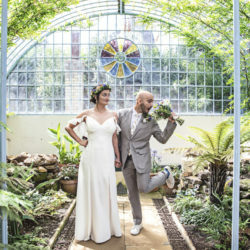 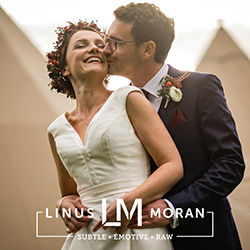 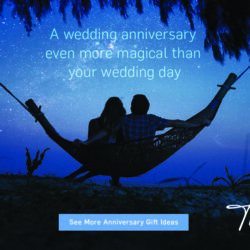 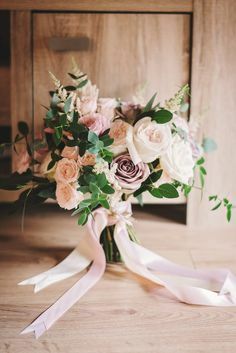 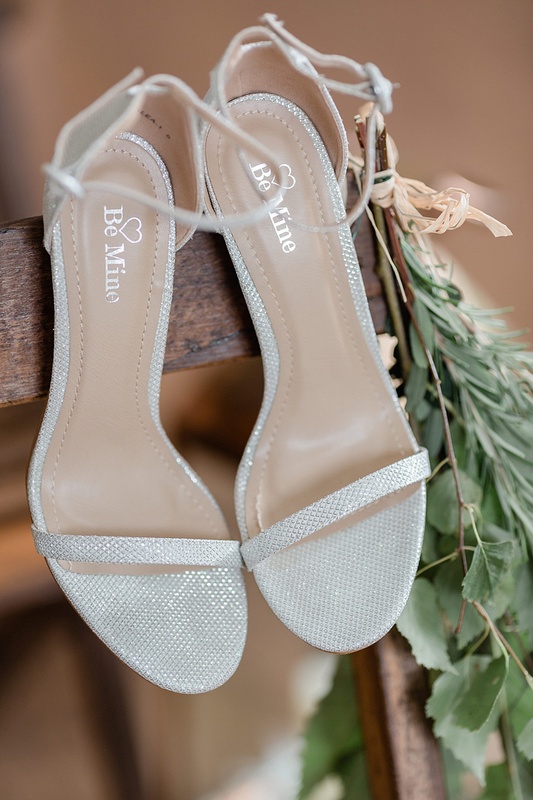 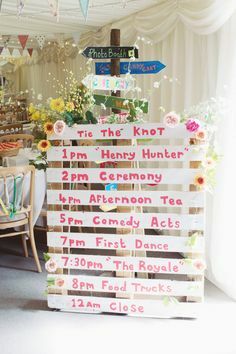 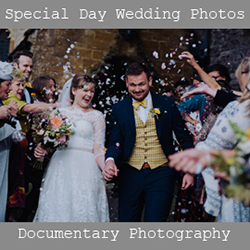 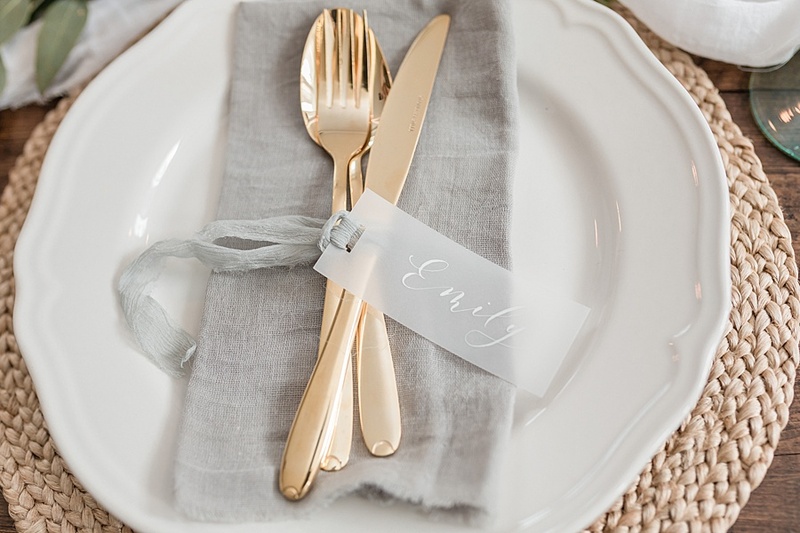 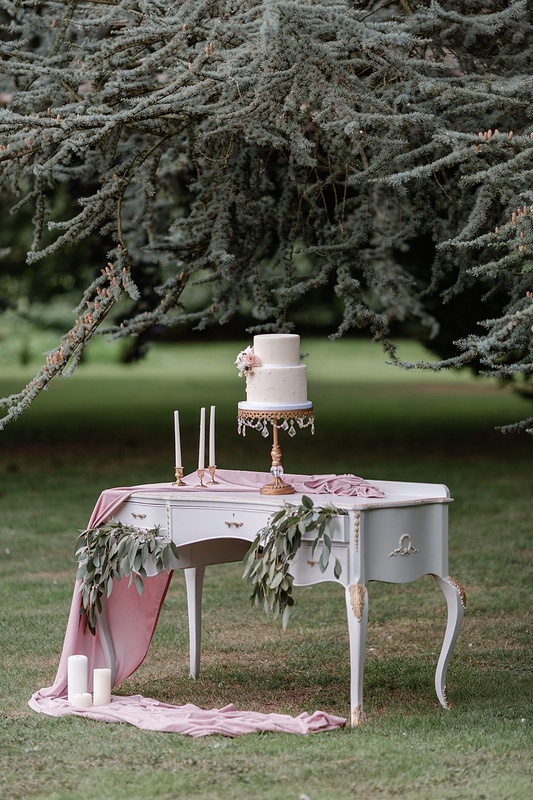 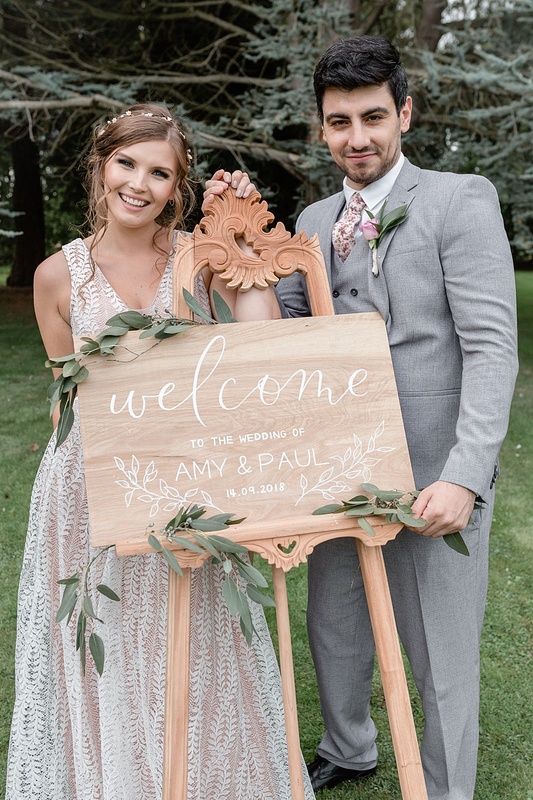 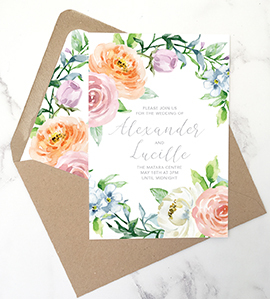 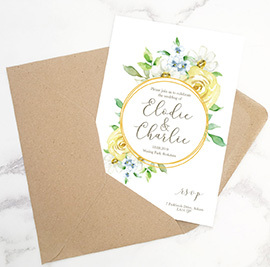 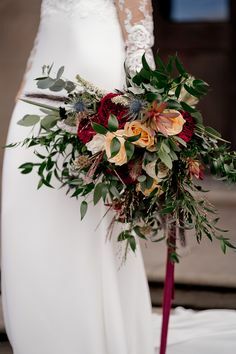 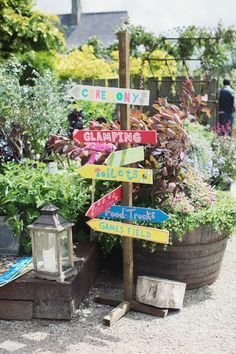 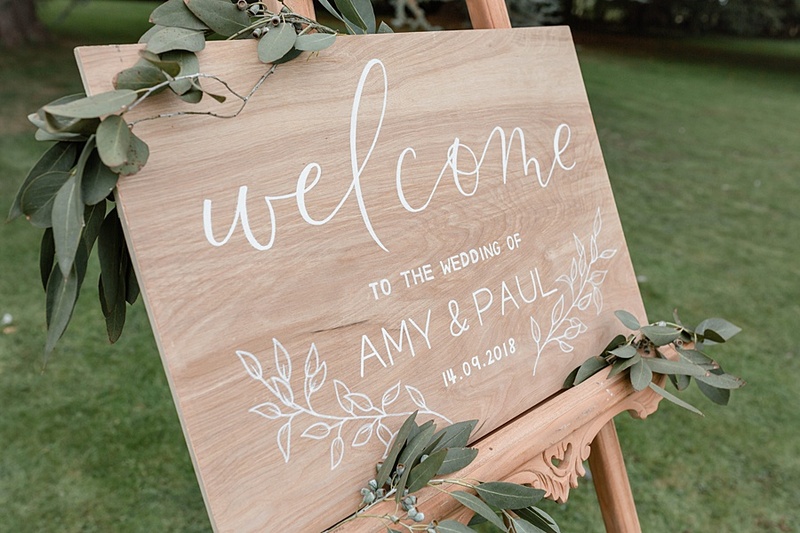 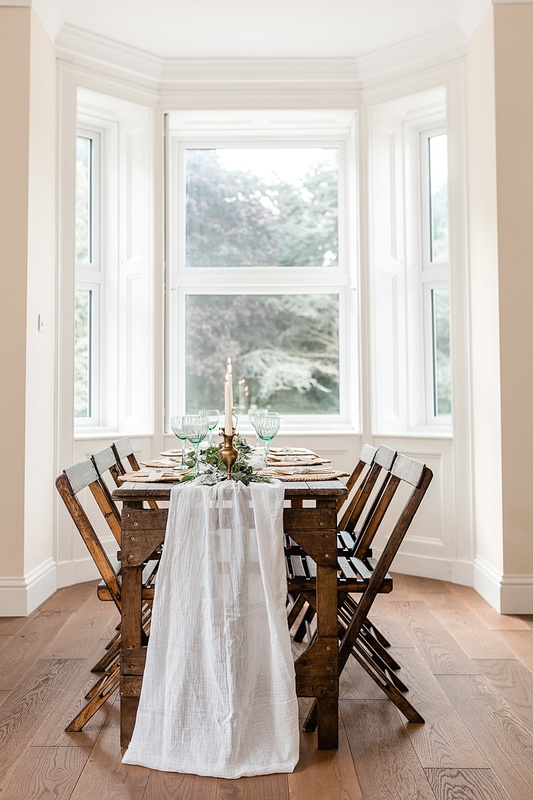 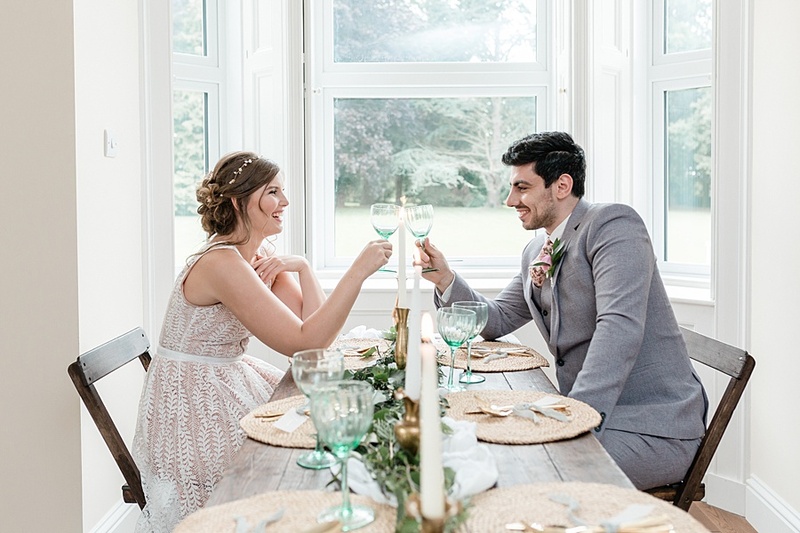 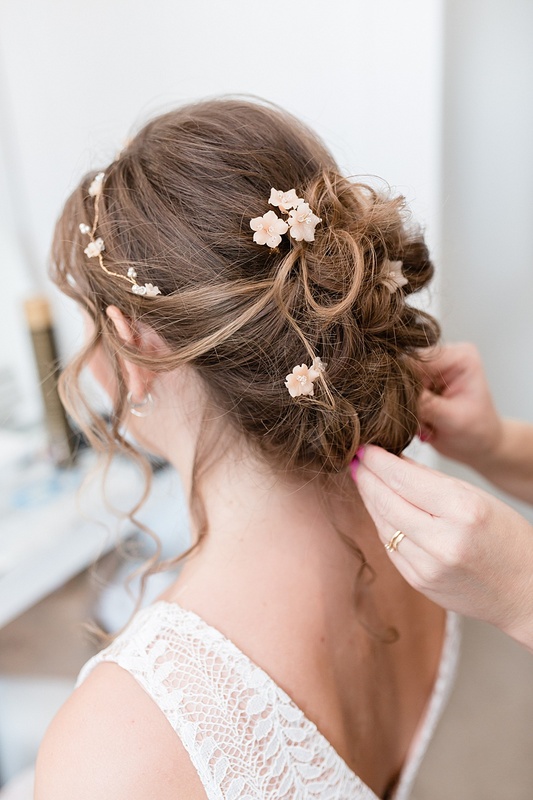 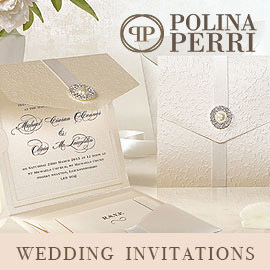 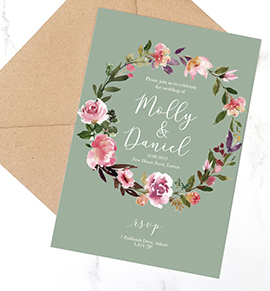 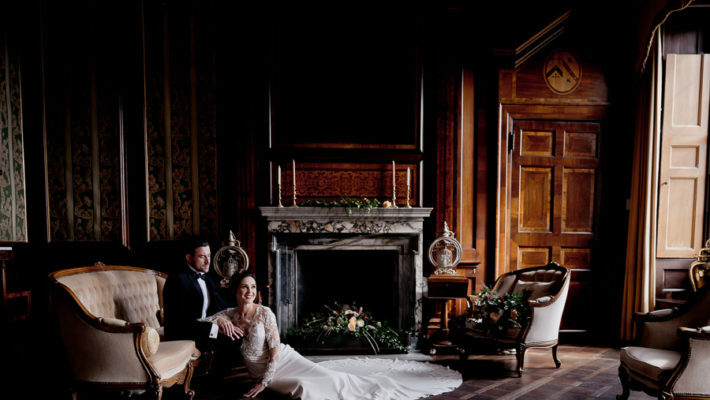 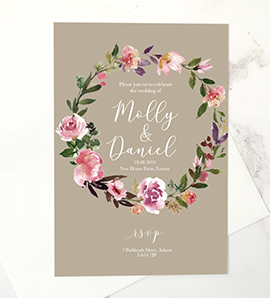 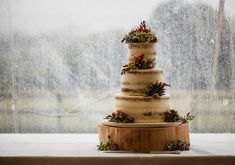 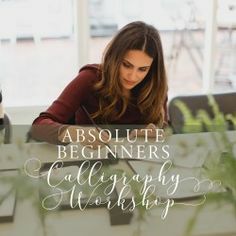 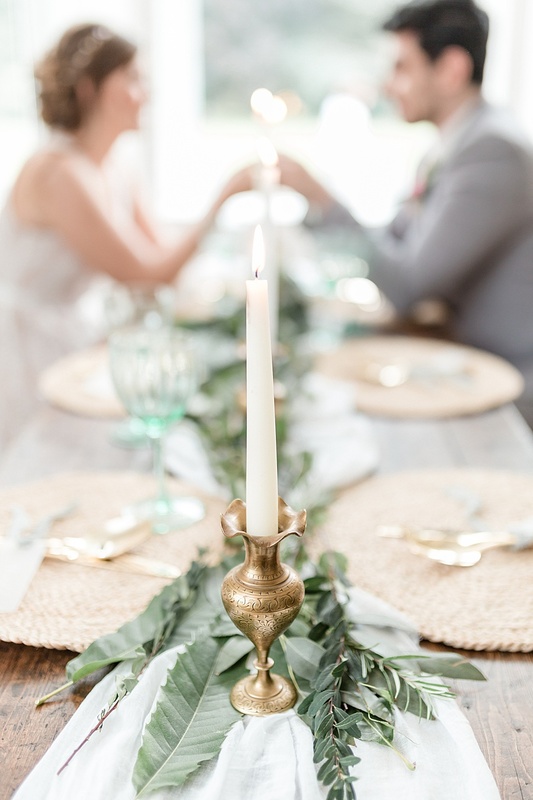 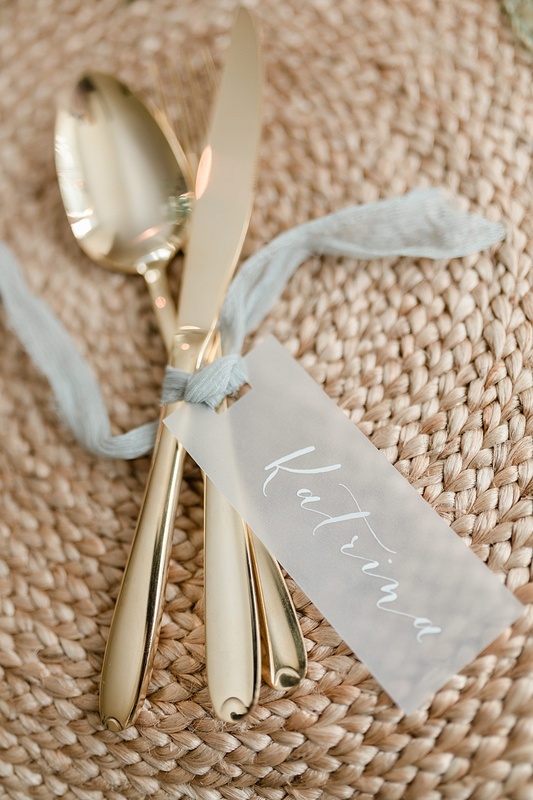 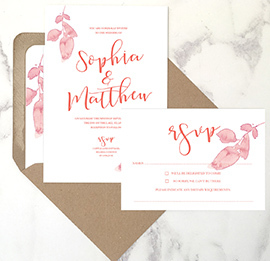 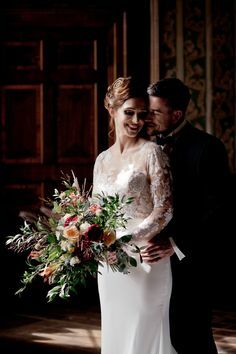 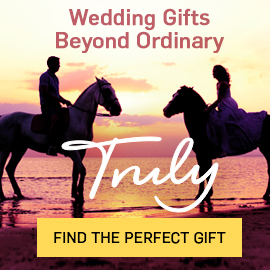 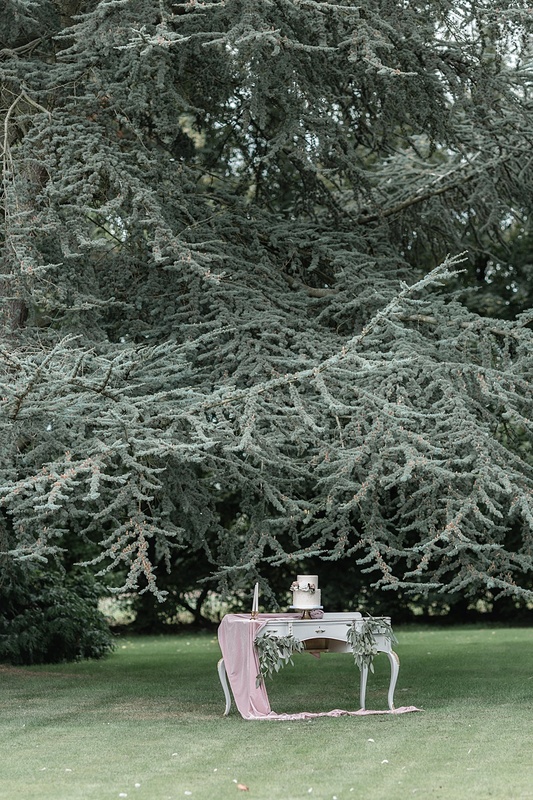 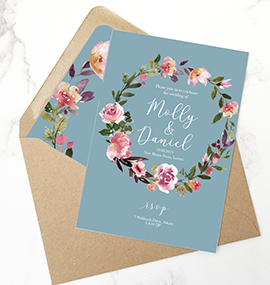 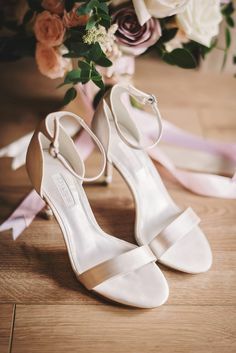 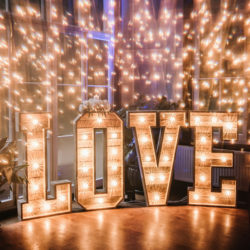 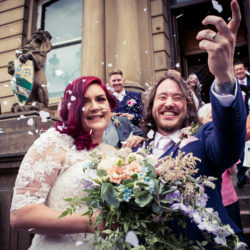 It’s the most glorious inspiration for couples planning a relaxed and elegant wedding in a homely setting where they have freedom to create their own style. 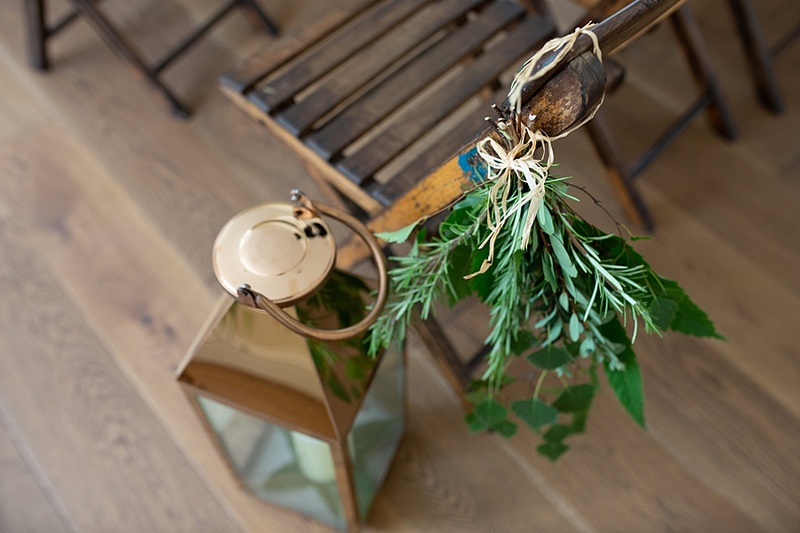 “With the outdoor elements, we wanted to portray the flexibility and scope of the space. 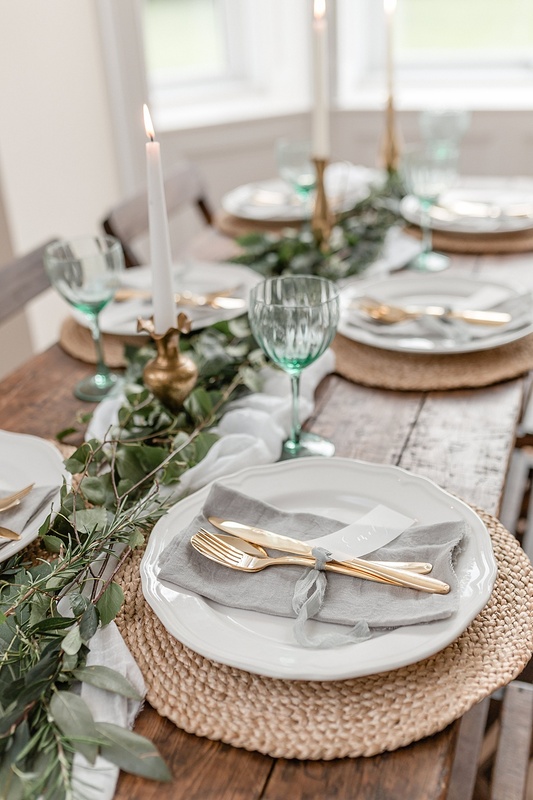 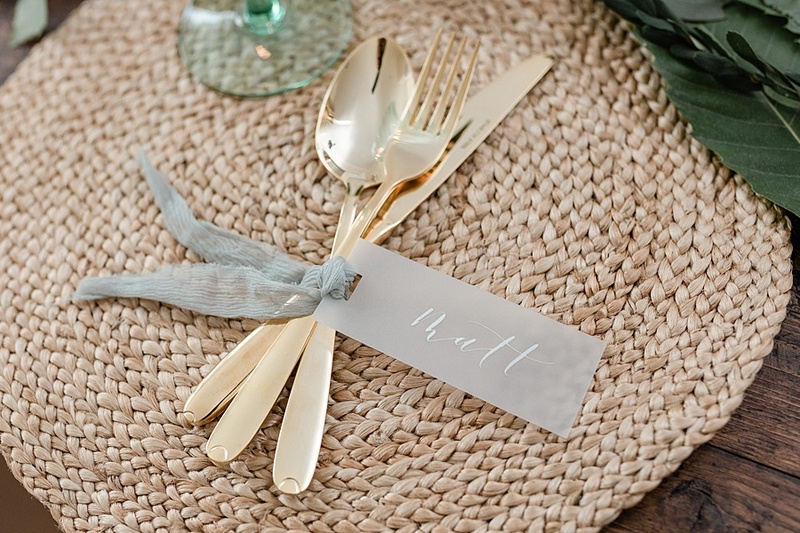 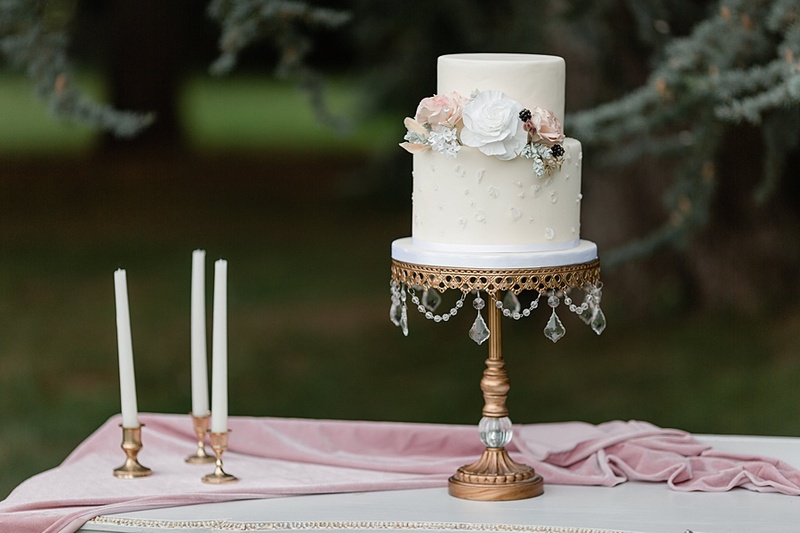 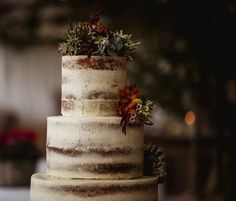 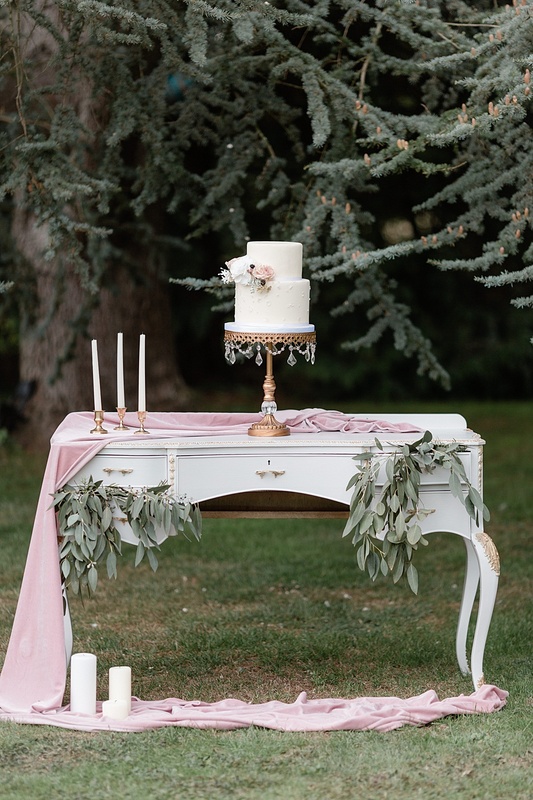 The tablescape was designed to demonstrate how to mix the rustic look with elegant details to create a neutral, considered setting with natural elements. 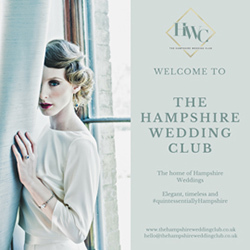 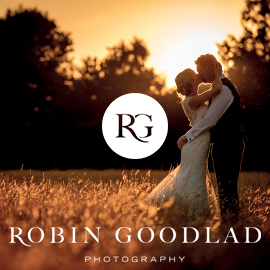 The shoot team consisted of mainly Kent based suppliers in this brand new, recently launched venue. 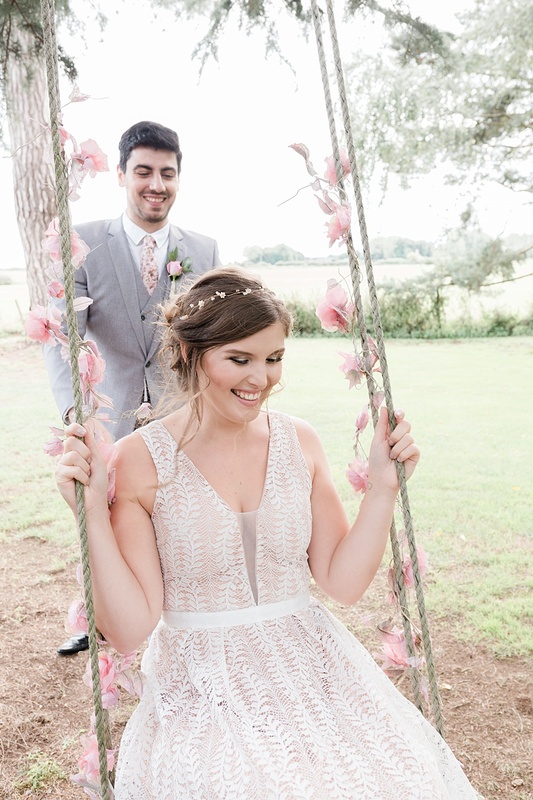 Our gorgeous models’ smiles shone throughout the day and have created some stunning images, we hope you agree! 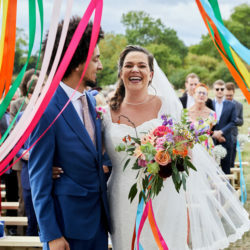 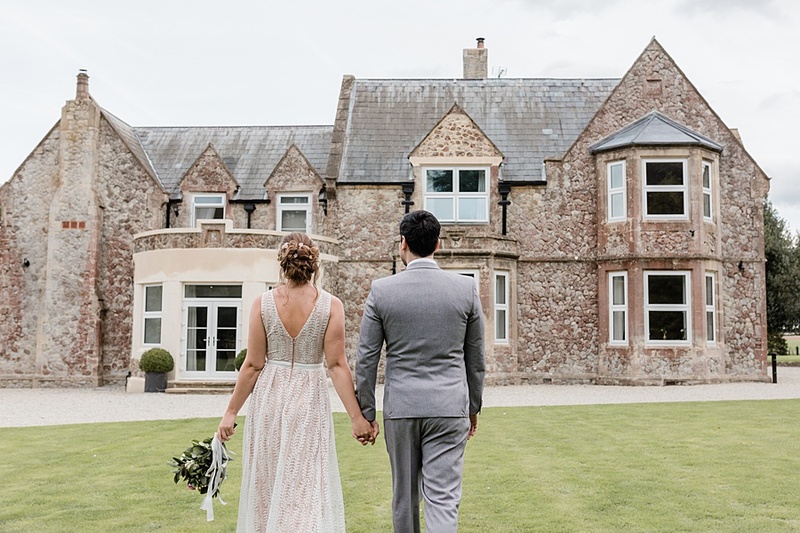 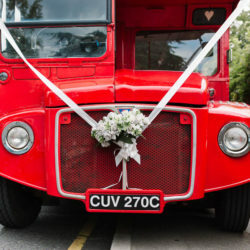 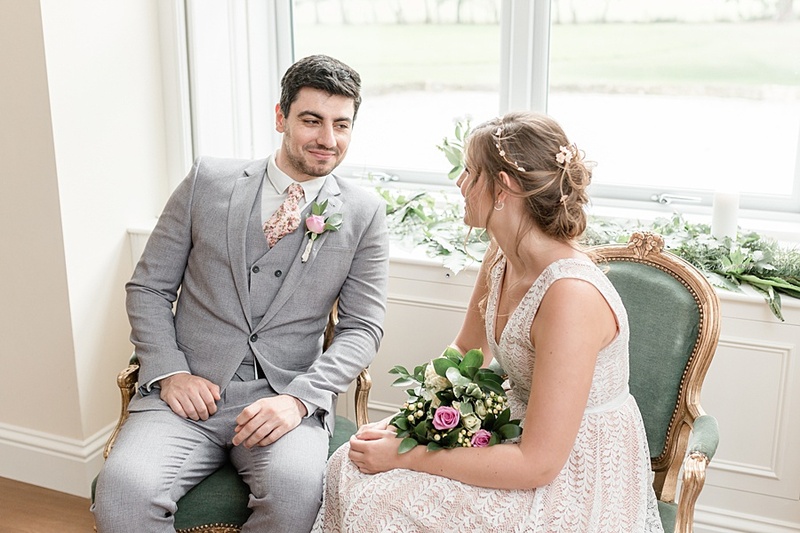 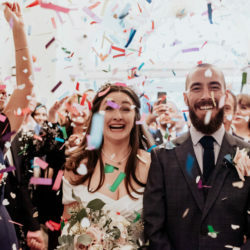 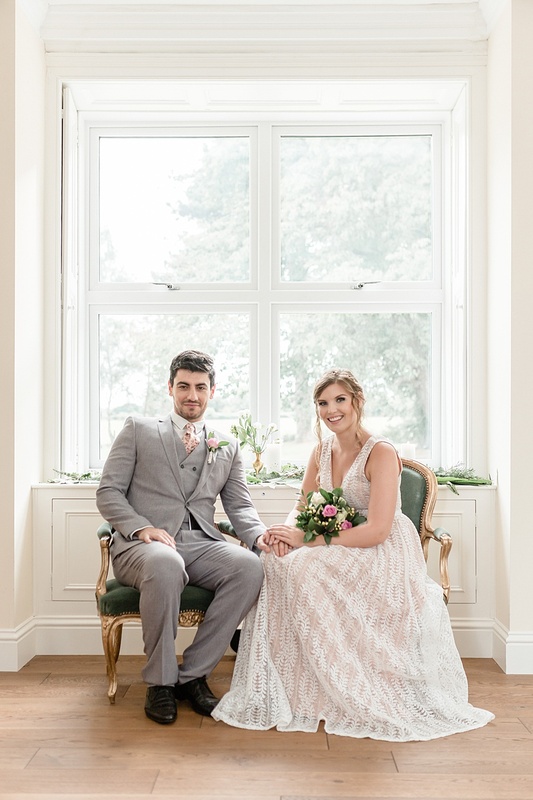 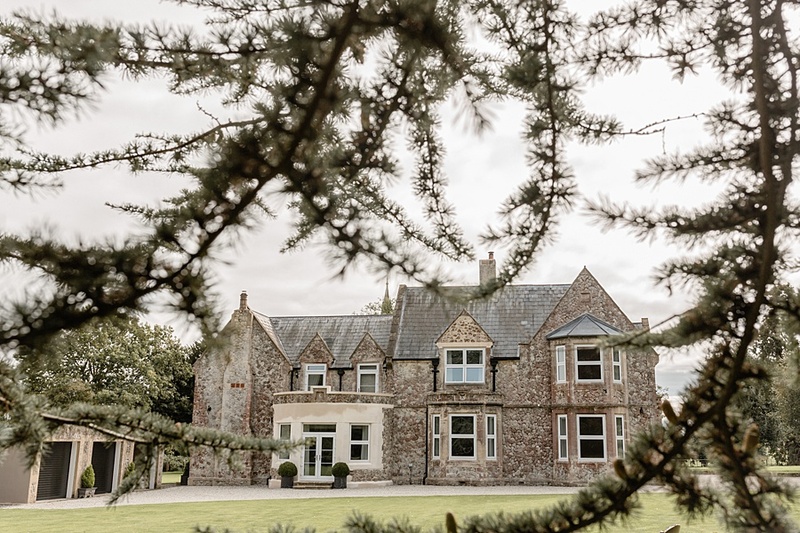 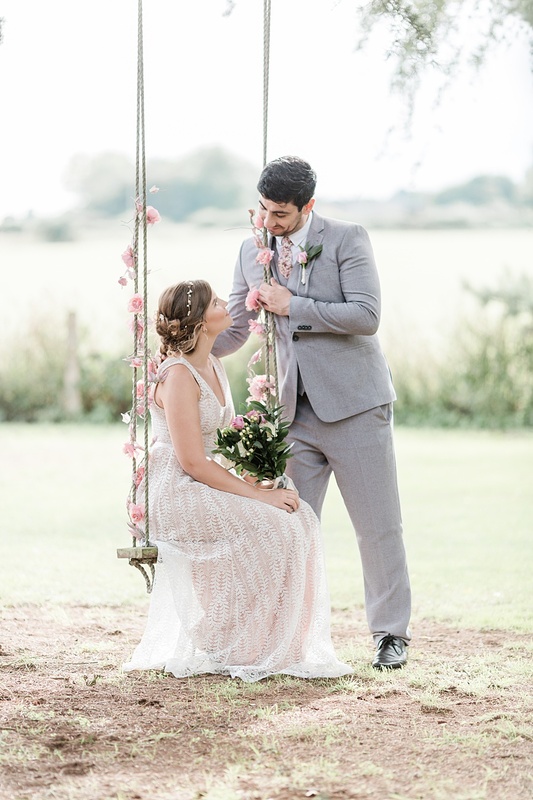 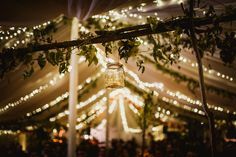 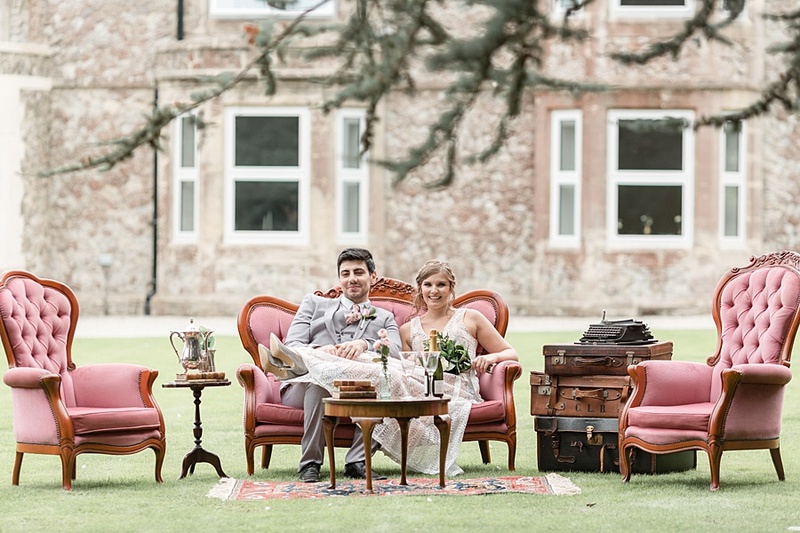 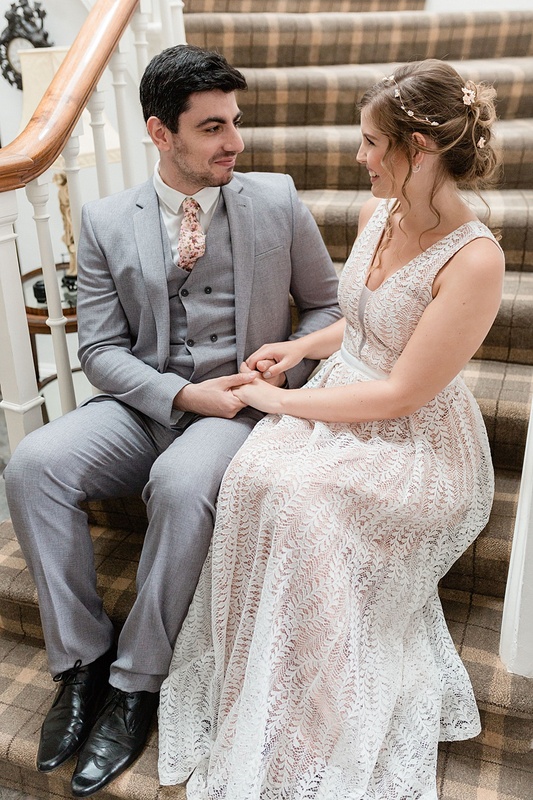 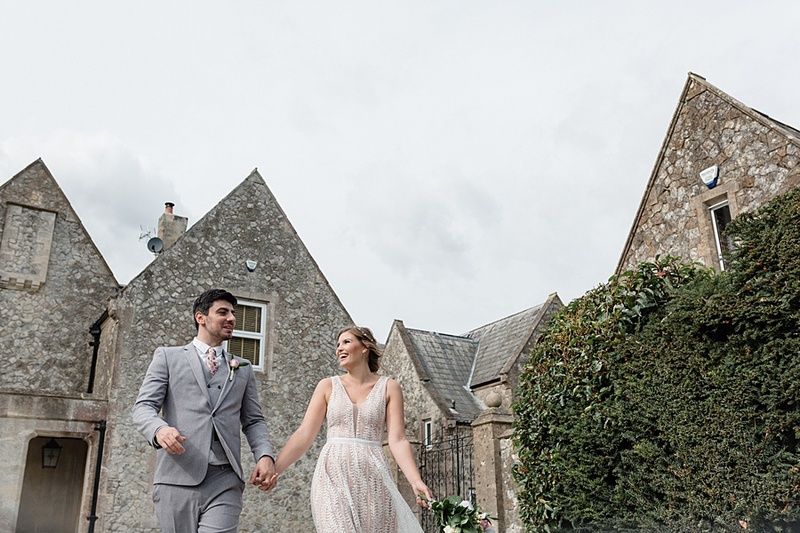 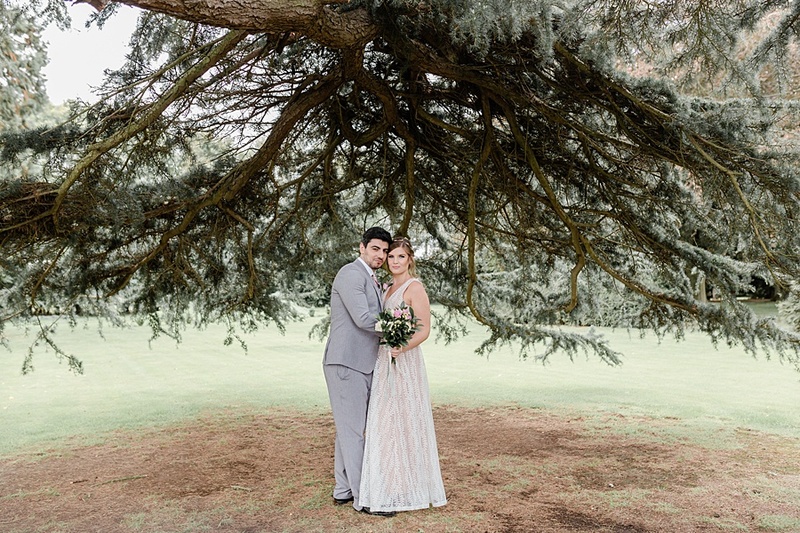 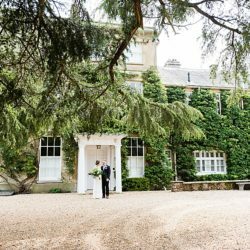 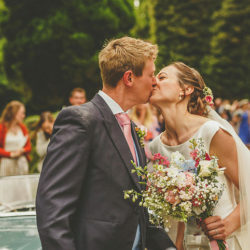 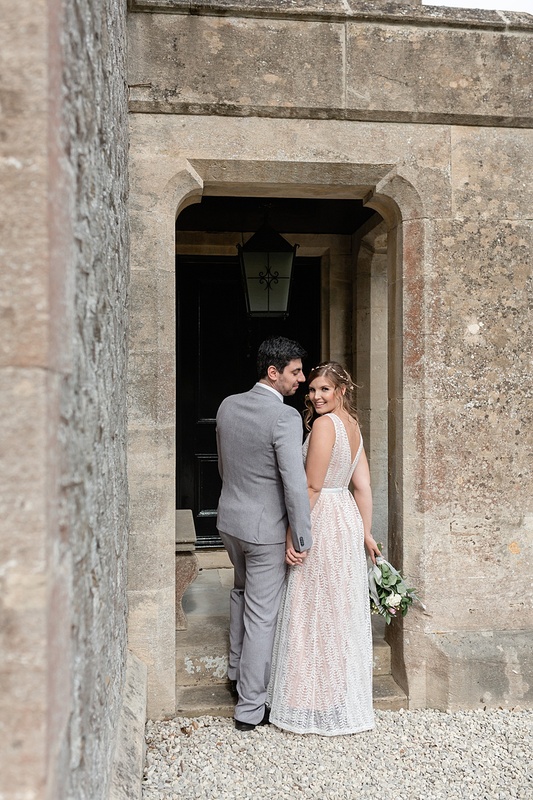 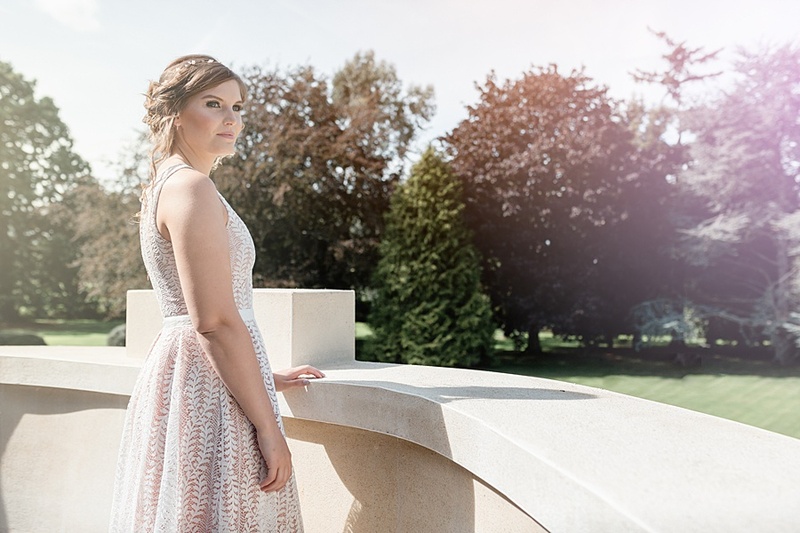 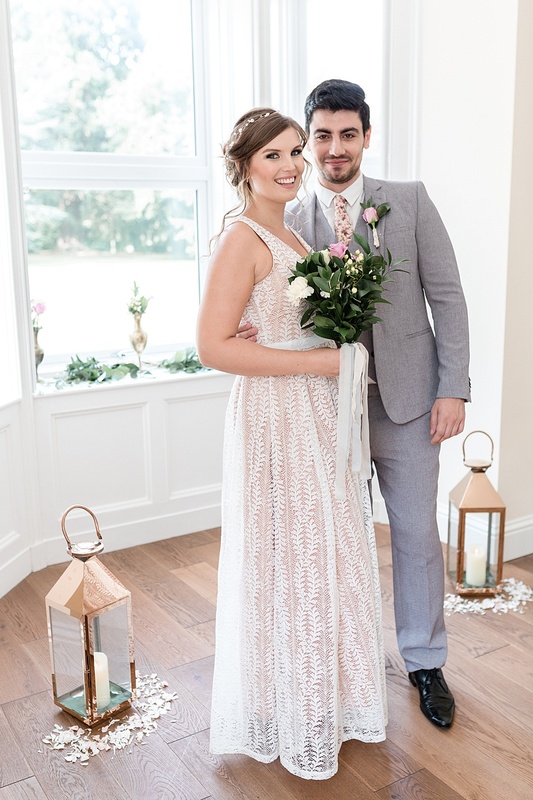 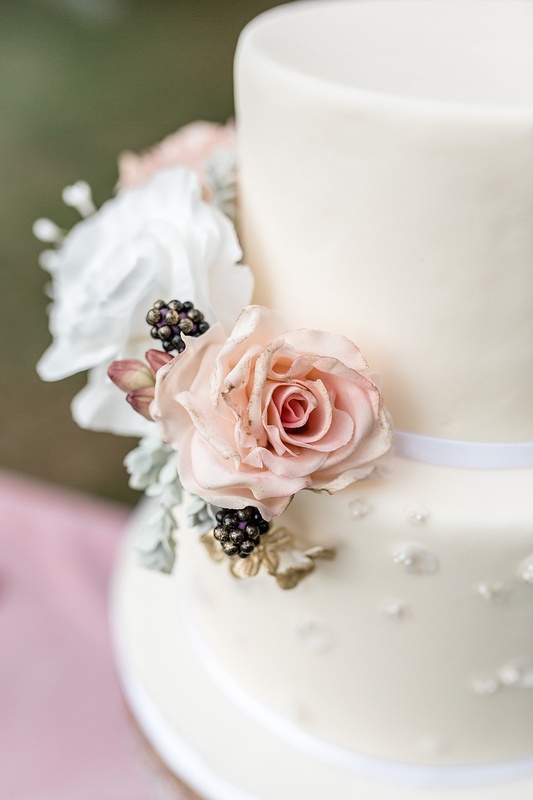 The venue, Kingsdown Rectory, is the perfect location for a relaxed marquee wedding with 3 marquee sites and an indoor ceremony location should the couple wish to marry there. 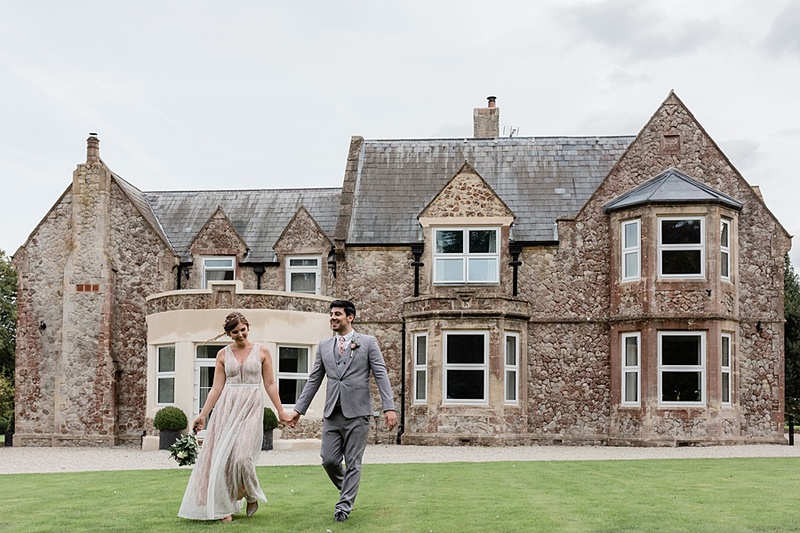 It’s a gorgeous stone building with beautiful grounds and a really tranquil setting. 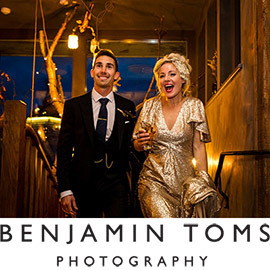 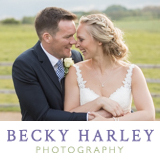 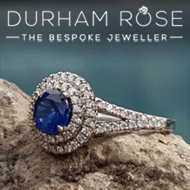 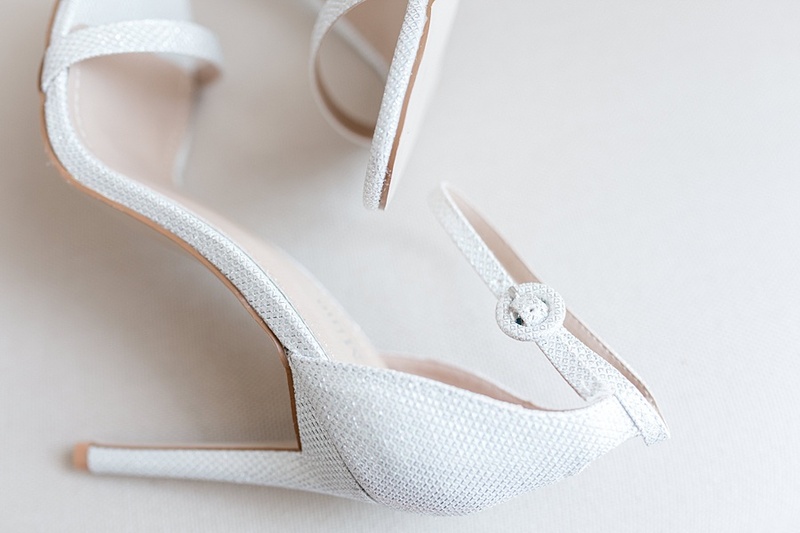 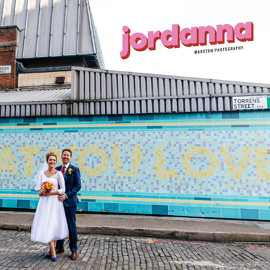 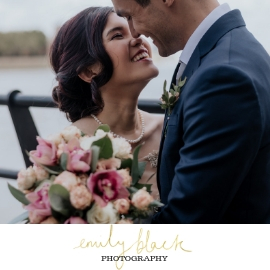 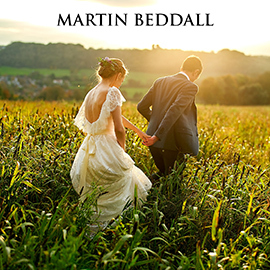 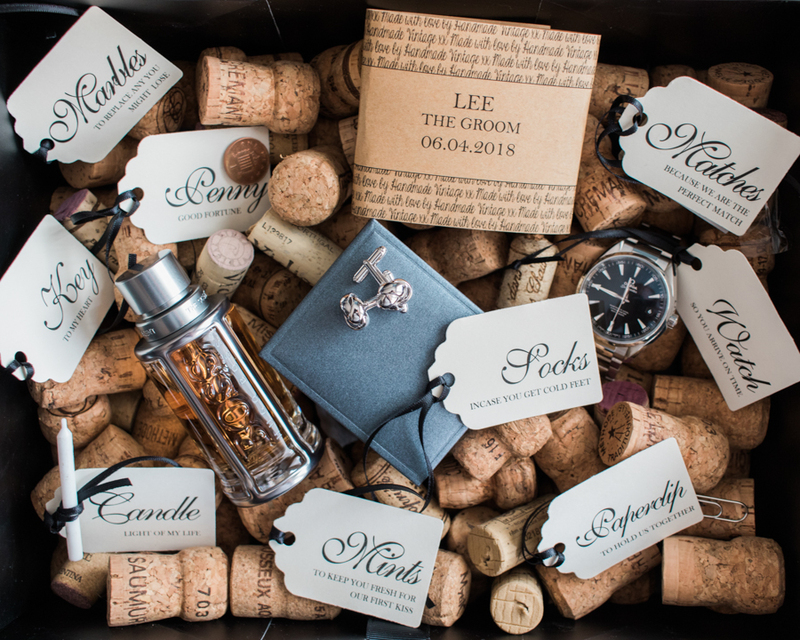 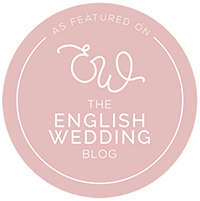 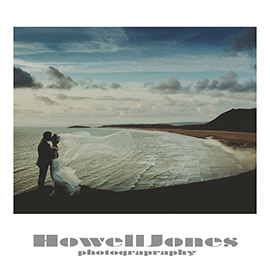 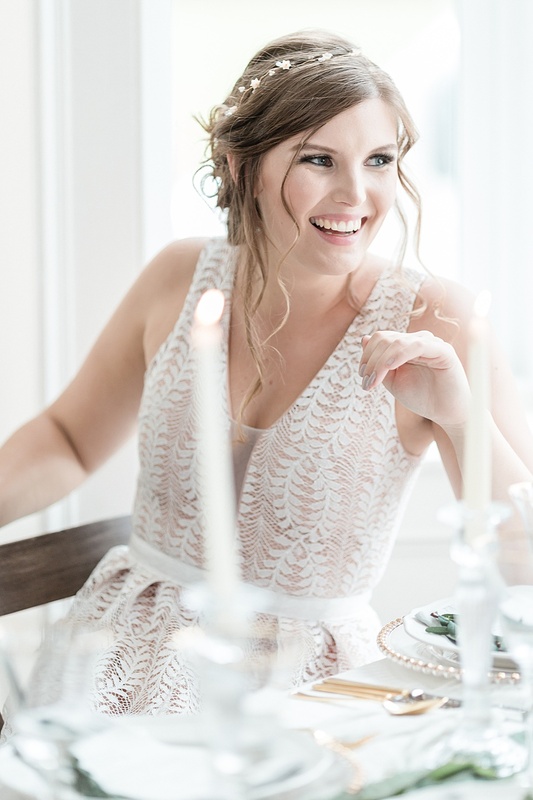 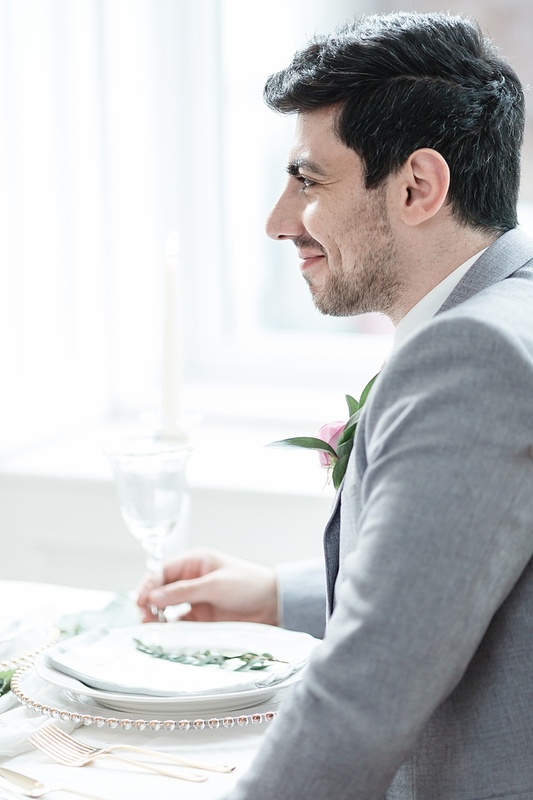 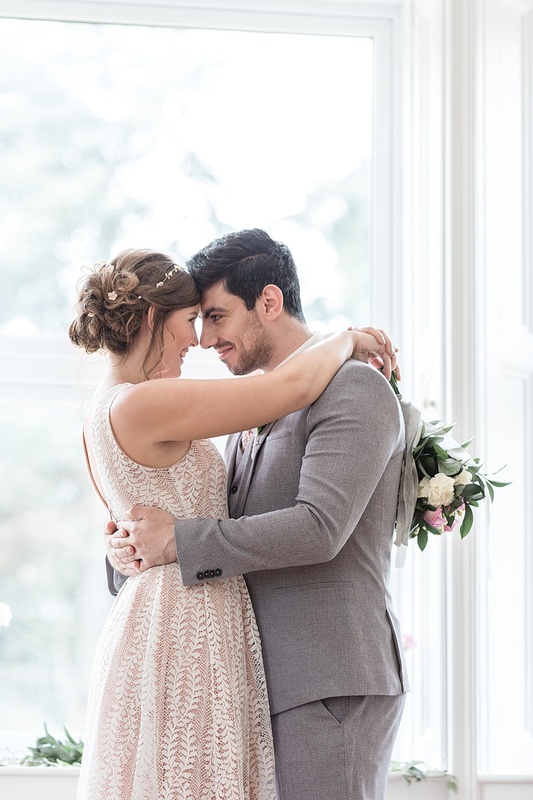 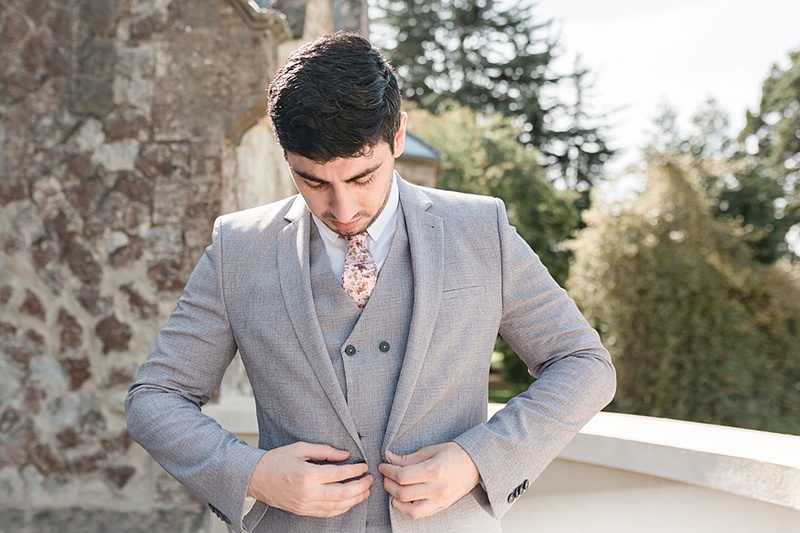 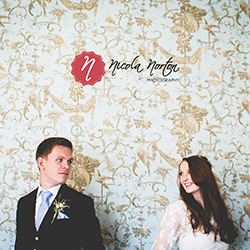 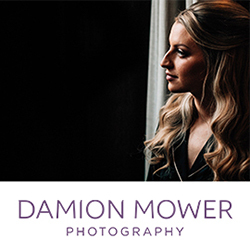 « What to wear for an engagement shoot and other top tips!